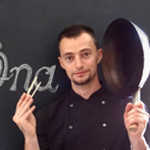 ‘Moja Kuhaona d.o.o.’ enables the encounter with complete culinary know-how and taste experiences of the Croatian cuisine by creating and organising culinary workshops. These workshops are intended to represent an innovative event offer for special interest tourists and visitors from abroad or from Croatia as well as for local residents. Specific workshops shall be tailored to diverse calendar events as well as to our participants’ interests. There will be exciting guest presentations and lecturers. It is our mission to promote the traditional Croatian cultural and gastronomic heritage in an inspiring and modern way and make it a meeting point for the exchange of culinary experiences. A graduate Biologist by training, a passionate food lover for some time. She was engaged in the development of recipes and food products, in the pursuance of gastronomic trends, participated in diverse shootings and television projects, among which, for three years in the project ‘Male tajne’. Chief editor and project manager of ‘Coolinarika.com’ for 10 years. The new challenge for the author goes under the name ‘Kuhaona’. Nutritionist by profession, foodist in her soul. After graduating from university she was involved in the ‘Coolinarika.com’ project development for a long time. Her striving for new insights and possibilities led her to ‘Kuhaona’ which guarantees lots of fine cooking and photo-shooting. She likes trying out new dishes, photo-shooting and travelling. In the culinary world he moved from the starting position as a server, chef assistant, private caterer. 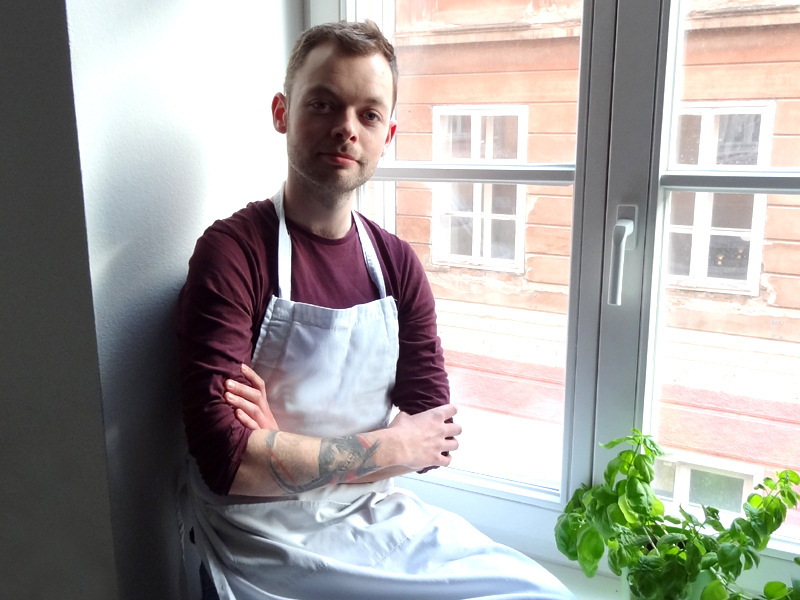 After working as sous chef and Senior Chef de Partie in Cork City, he also worked on Korčula island in Croatia as senior sous chef, and currently works as chef in bistro Bulldog in Zagreb. He is a passionate about music and traveling. She worked as an executive pastry chef at renowned hotels of Zagreb, the Sheraton and The Regent Esplanade. She gained experience in hotels Palace in Dubrovnik and Sheraton in Dubai. 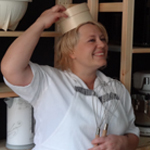 Today she runs one of the most popular pastry shops in Zagreb, “Mak na konac”. She is a big fan of nature and dogs. 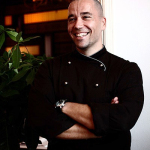 He started his culinary career at the Intercontinental hotel and Monnet restaurant. After that he spends about 12 years gaining professional education in Germany and Italy, and after returning back to Croatia he works at the Regent Esplanade Hotel. As a member of the Olympic culinary team he won a bronze medal in 2008. Worked as head and assistant chef in restaurants with domestic and international cuisine in Zagreb, Primošten, Hvar and Dubrovnik. 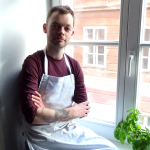 He also works as consultant in improving the education of chefs, restaurant organisation and implementation of Asian cuisine in catering facilities. In his free time he does hiking and free climbing. 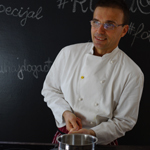 Vid has been working for more than 20 years as a Chef cook in restaurants in Rijeka, Zagreb and Düsseldorf. He is quite acquainted with the food catering business. In Switzerland he absolved a Fruit & Vegetable Carving training course and has been teaching his skills through diverse seminars since 2005. He is engaged in food styling and food photography. Apart from these he is very much fond of travelling and cycling. She gained her experience at Zagreb restaurants Prasac (The Pig) and Bistro Apetit, and as sous chef at DiVino on the island of Hvar. She participated in writing a cookbook by the chef Christian Cabalier. 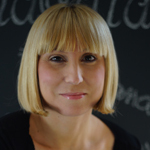 She writes a column “Zdravi tanjurić/A healthy little plate” for “Dobra hrana” magazine, and the blog Chiara’s little plate is devoted to healthy diet of children. She recorded several episodes of “dmBio cuisine” for the program BabyBonus. Author of the blog O slanom i slatkom: o svemu. (About savoury and sweet: about everything. ), great fan of gastronomy, culinary art, written word and photography. 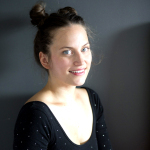 She is a food stylist and food photographer, cooperates with numerous food but also other brands, creates and writes recipes and cooperates with numerous portals and magazines, where her recipes and food photographs can be found. She received her degree in graphic design and also finished a culinary school. For a number of years she worked as a food stylist in her home Argentina. 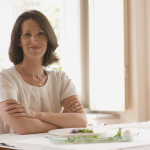 In Imola, Italy she worked in a top restaurant San Domenico de Imola, and moving to Milan she started working for the magazines Gran Gourmet and Sale and Pepe. 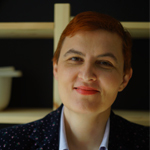 Since 1998 she has been living in Zagreb where she works as a food stylist, holds cooking classes and writes a column for the magazine “Iće i piće”. BA in art history and Italian language and literature. Great foodie and a chef out of hobby. 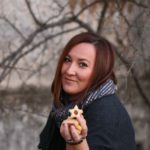 She gathered her experience in professional cuisine, and in the last 2 years she authors a food blog, where she publishes her culinary adventures and events from the Zagreb scene of gastronomy. In 2013 she was the winner of the culinary TV show “Three, two, one – bake!”.